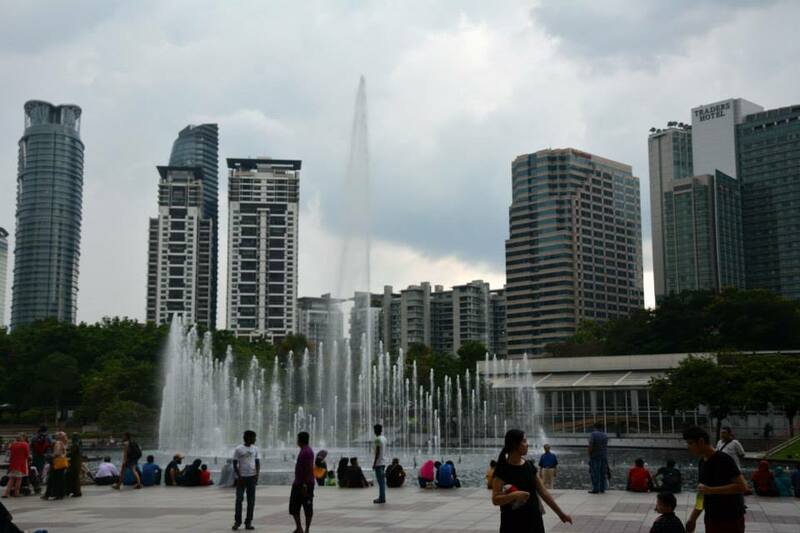 Kuala Lumpur is a perfect destination for stopovers and a base for exploring other parts of Malaysia. It has a slice of everything from temples, caves, food and shopping, there is so much to explore. With so many things to see and do, it can be a bit daunting to decide what to do during your first visit. 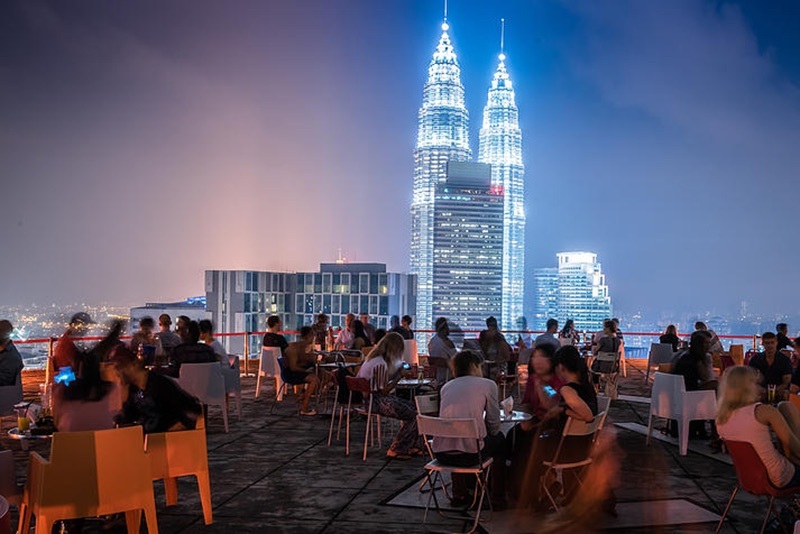 So i’ve put together this handy guide on things to do during your first trip to Kuala Lumpur. 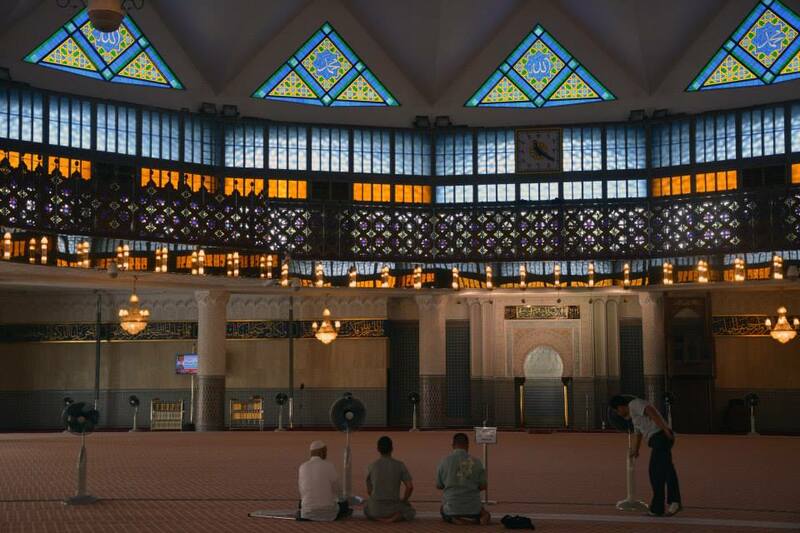 The mosque was my first place to visit during my first day in the Kuala Lumpur capital. Built in 1965, it has a capacity for 15,000 people and spans some 13 acres of land. 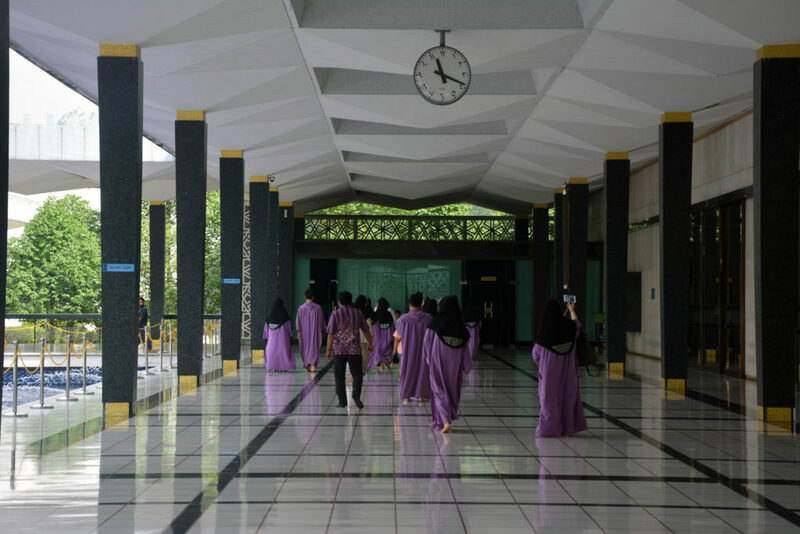 Tourists are able to take tours around the mosque during non-prayer times. You’ll be given the appropriate clothing and allowed to roam around. There will be plenty of people will be around to talk you through the mosque and explain things to you. I thought the stained glass inside the main prayer room was absolutely stunning. 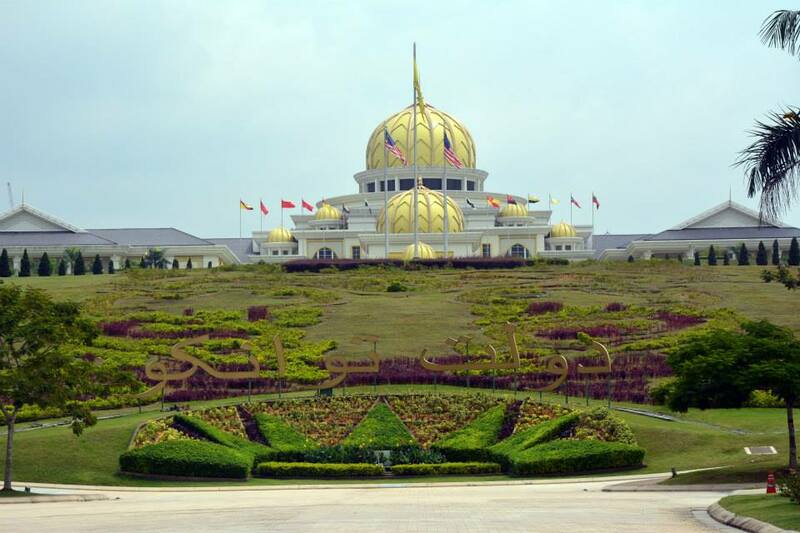 The Istana Negara was originally the residence of a Chinese millionaire when it was bought in 1928. However it’s now home to the current royal family. 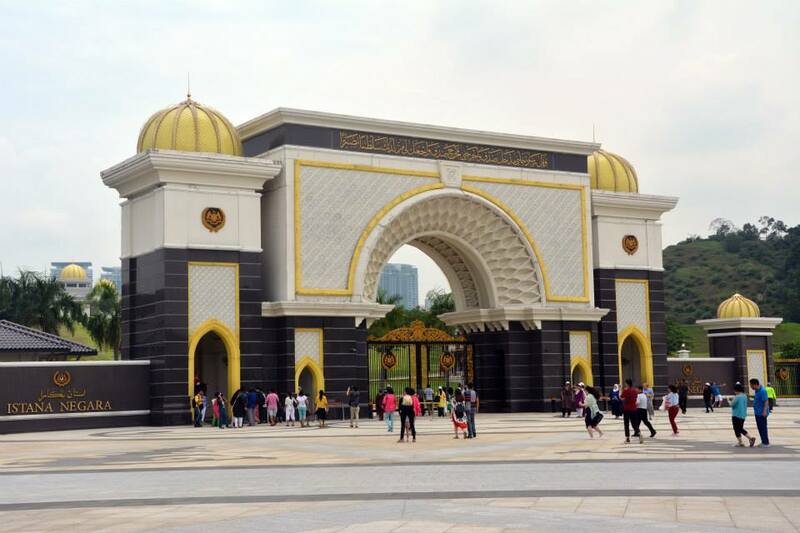 You can’t go inside however you can go up to the golden gates where two members of the Royal Cavalry guard the entrance. Try to plan your trip around the changing of the guard at midday. 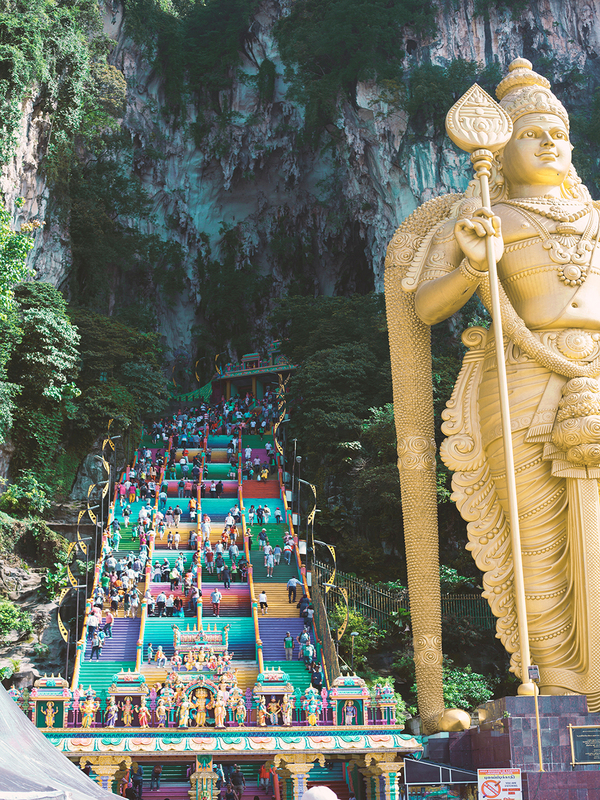 Get out of the city and head to Batu Caves, on the outskirts of Kuala Lumpur. 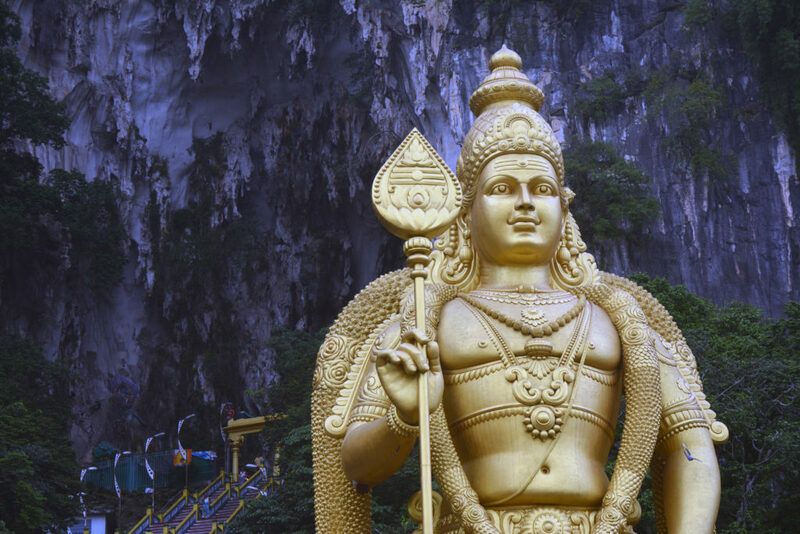 The temple is 100-years-old and contains idols and statues inside the main caves and around it. The limestone cave itself is said to be around 400 million years old. It’s considered an important religious landmark by Hindus so be sure to bring a scarf to cover your legs when you visit. 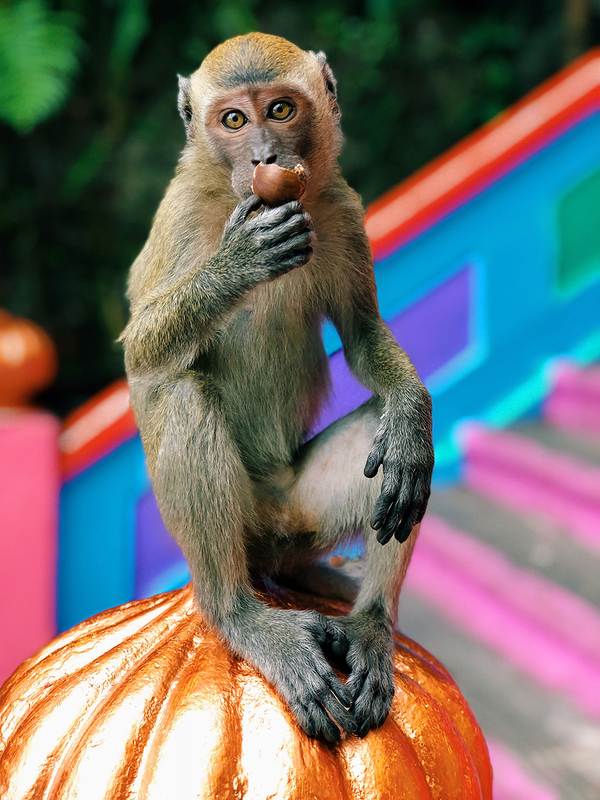 And watch out for the monkeys who reside in the temple – they’re cheeky and will steal anything from you! 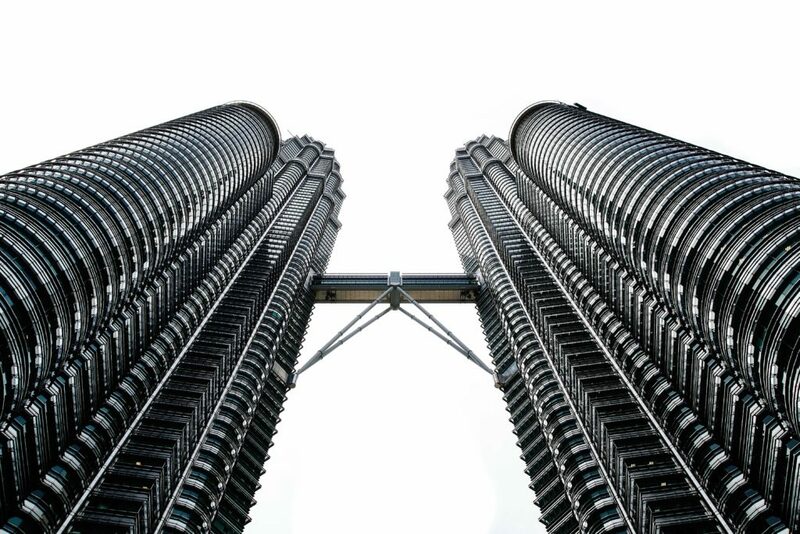 At one point, the Petronas Towers were the tallest in the world. They’re now the tallest twin towers in the world. If you want to get a feeling for just how tall they are, you can visit the observation deck on floor 86. However I think they actually are better seen from the ground. At the base of the towers is a giant shopping centre that’s full of chain shops such as Topshop, Marks and Spencers and bizarrely, Harrods. Be sure to take a walk around the grounds. There are lovely gardens, a running track and a giant fountain show that takes place every evening. Of course the drinks are a little pricey but it’s definitely worth it. They even have a happy hour too! I absolutely loved my visit to the Helilounge – we managed to spot fork lightning in the distance! Chinatown is a good spot to pick up some bargains. 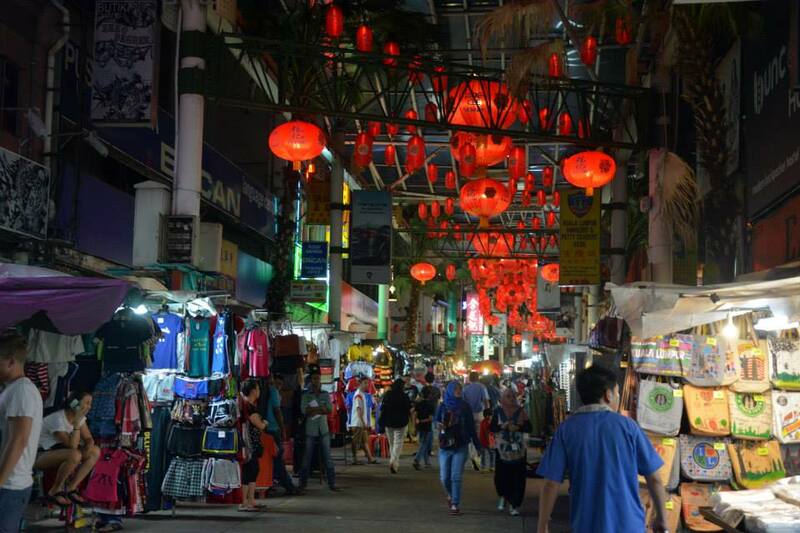 Petaling Street Market was my favourite spot because it reminded me of the Ladies Market in Hong Kong. It also looks so pretty at night. It’s also a good spot to pick up some great Chinese food and sit outside taking in all the sights and smells. If you get the chance, definitely try to visit the Chan See Shu Yuen Temple. We somehow ended up here after getting lost on the way back from the mosque and were pleasantly surprised by the bird park. 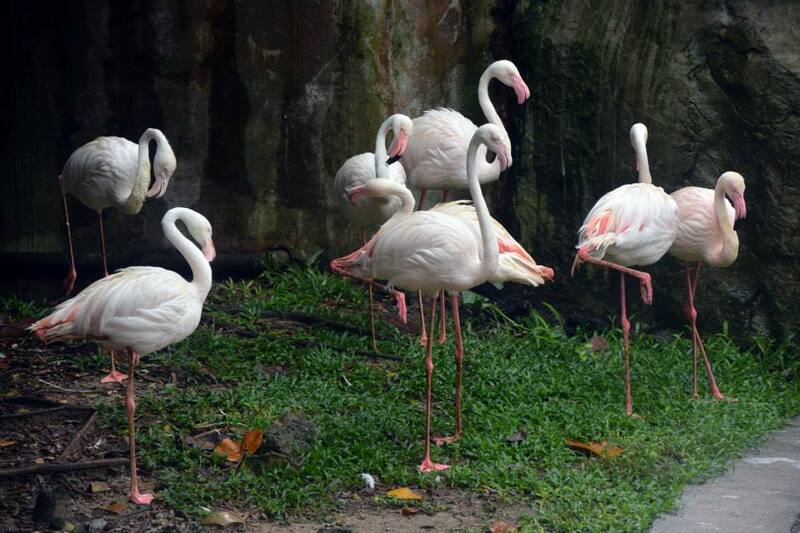 It’s a large park which allows visitors to wander around freely and spot all of the different species of birds in the park. I was a big fan of the parrots and the flamingoes. 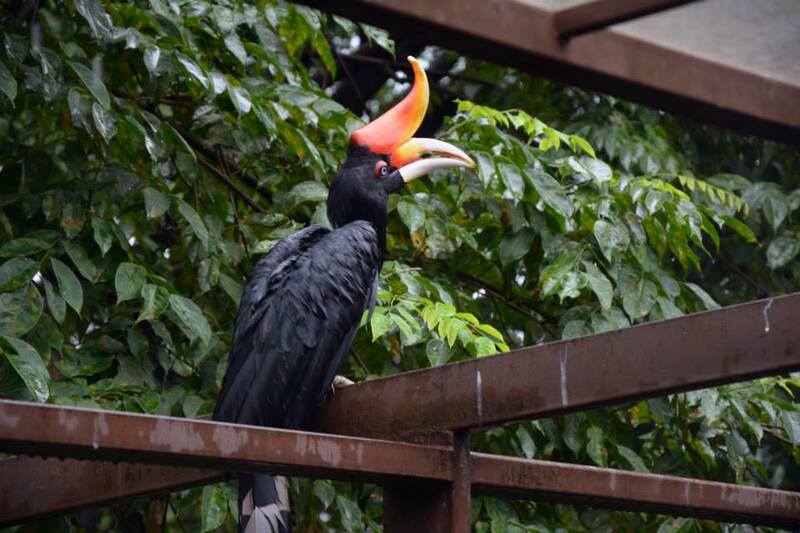 If you’re lucky, you can even watch some of the daily bird shows and feeding. Malaysia has some absolutely delicious cuisine. 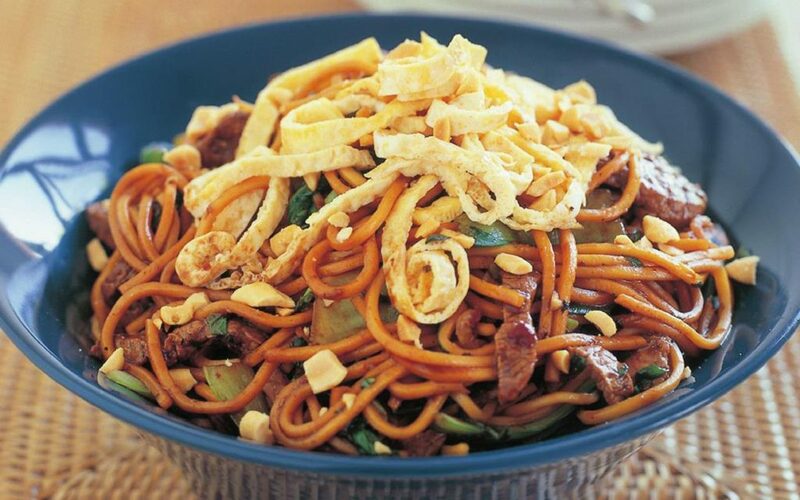 As i’m writing this, I am seriously craving some Mee Goreng or some Nasi Goreng. For me, the best food I had in the Malaysian capital was found on the streets. We’d just pick a new place every day to grab some food and just try something new. Definitely give it a try. And don’t forget to order Teh Tarik with your meal. It’s tea made using condensed milk and is sweet as anything but absolutely delicious. "Abseiling down the Orbit tower in London"